Megaflo Rewards is the loyalty scheme especially for installers of Megaflo cylinders. Start collecting points and using the business benefits straightaway. Megaflo Rewards is the loyalty scheme especially for installers of Megaflo cylinders. 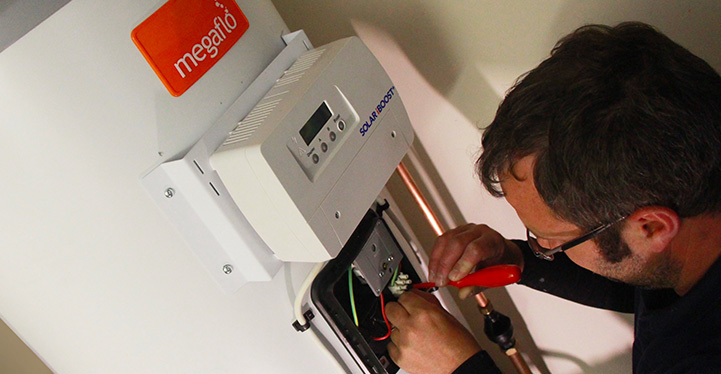 We have designed the scheme to reward you for choosing Megaflo, giving you points for every cylinder you install which you can either save up and spend in our rewards catalogue or claim as cashback*. *You will be able to redeem your points once your cylinder registration proof of purchase has been validated. Can anyone join Megaflo Rewards? © Copyright 2019 Heatrae Sadia, a trading name of Baxi Heating UK Limited.